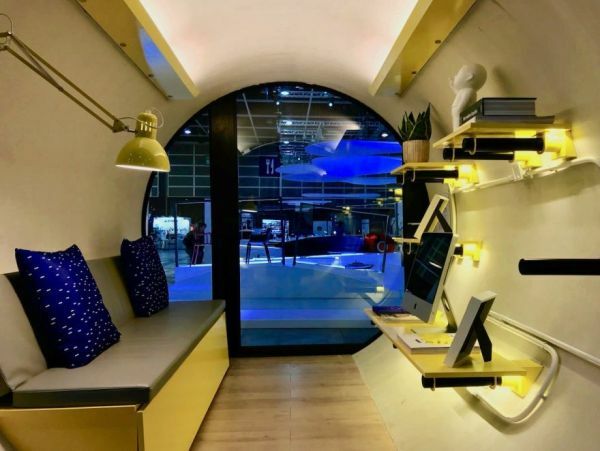 Hong Kong has been the most expensive city in the world to buy a house in for the last seven years, so architects like James Law have gone small with their designs, creating micro-homes to maximize land use. 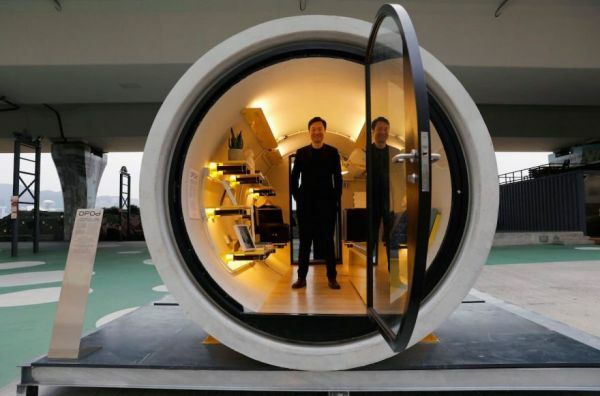 But James' micro-homes aren't like the tiny houses that were all the rage a few years back, because he uses concrete water pipes to make his cylindrical homes. 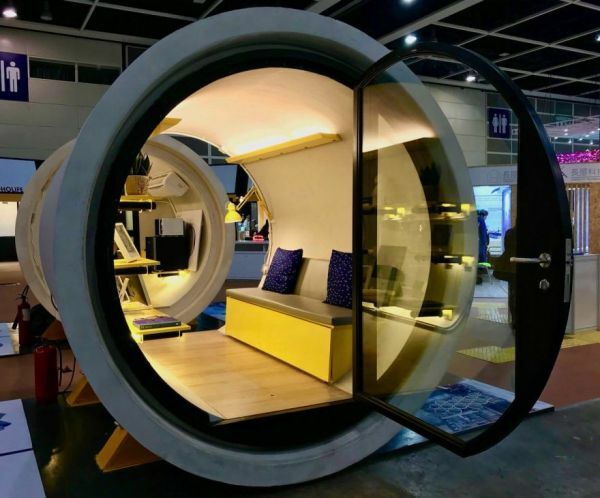 His architecture firm James Law Cybertecture has created this prototype of the OPod "tube home", which measures 8.2 feet in diameter, has 100 square feet of interior space and costs $15k, which is cheap when you consider a 600-square-foot unit in Hong Kong can cost $1.8 million. 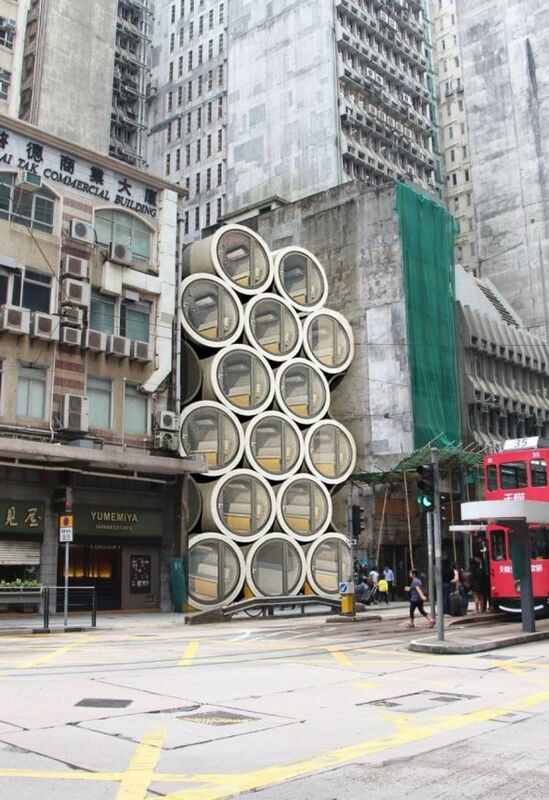 Law sees his tube homes as one temporary solution to Hong Kong's housing shortage. The pods could stack in unused urban space like shipyards, between buildings or even under highways. Since the pipes weigh nearly 22 tons, they don't need bolts to stay together when stacked.